If you have had it once you are more likely to get it again later on in life. 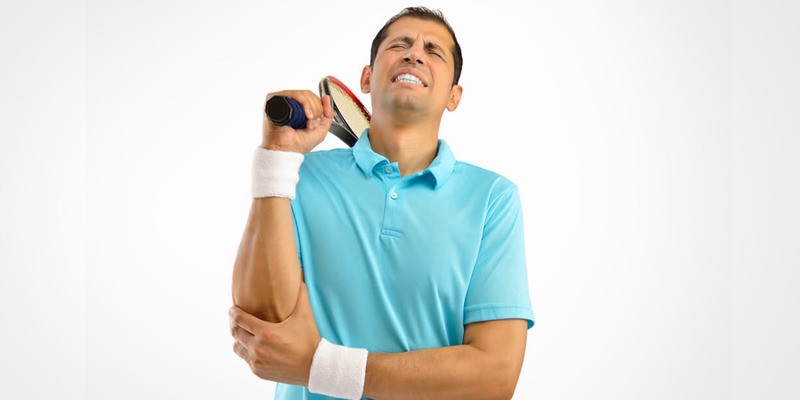 How can Physiotherapy help tennis elbow? Physiotherapy can help you in multiple ways to overcome this elbow pain that is interfering with your work or sport. Physiotherapists can help ease your mind by giving you the proper diagnosis and giving you some education on the pathology and advice on how you can get better.